We have been accompanied by mirrors for millennia. 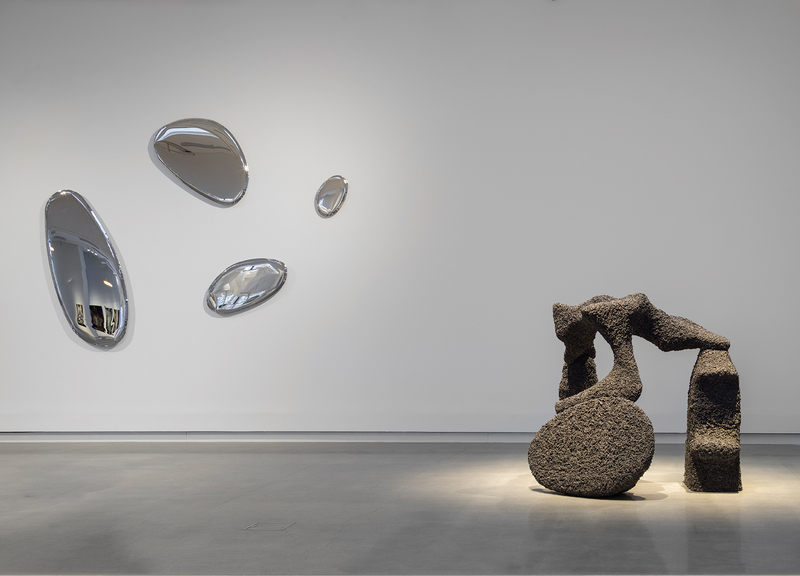 Over the time their purpose has been redefined, they were made of various materials. 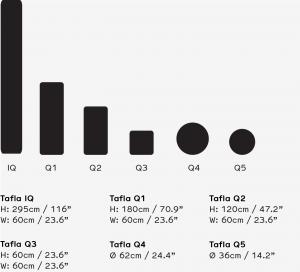 TAFLA collection is a radical step towards such transformations. 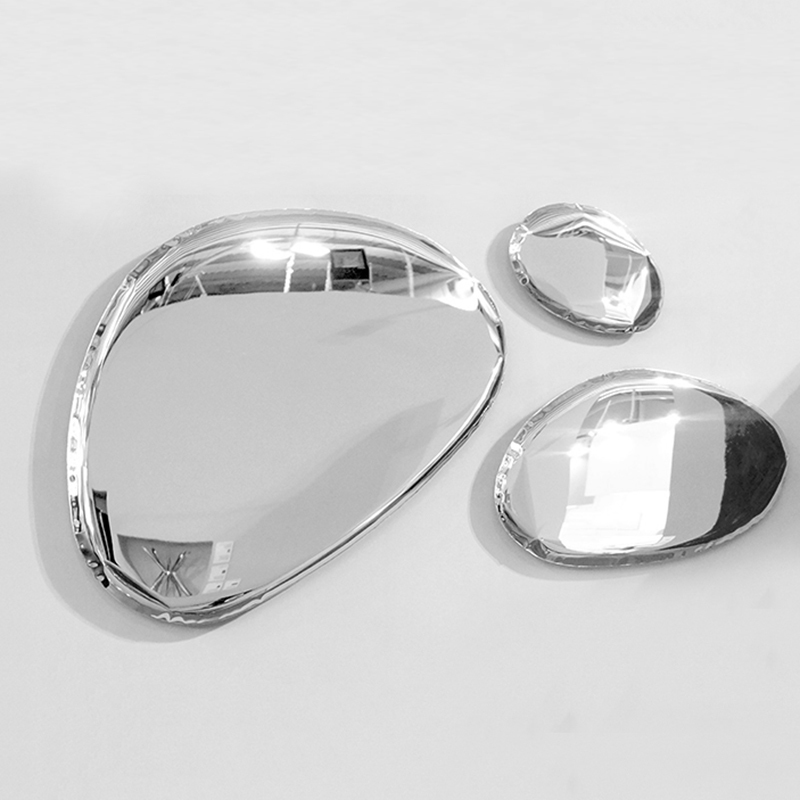 Mirrors made with FiDU technology are a result of free deformation caused by high internal pressure. This process creates objects of great durability yet of subtle structure. 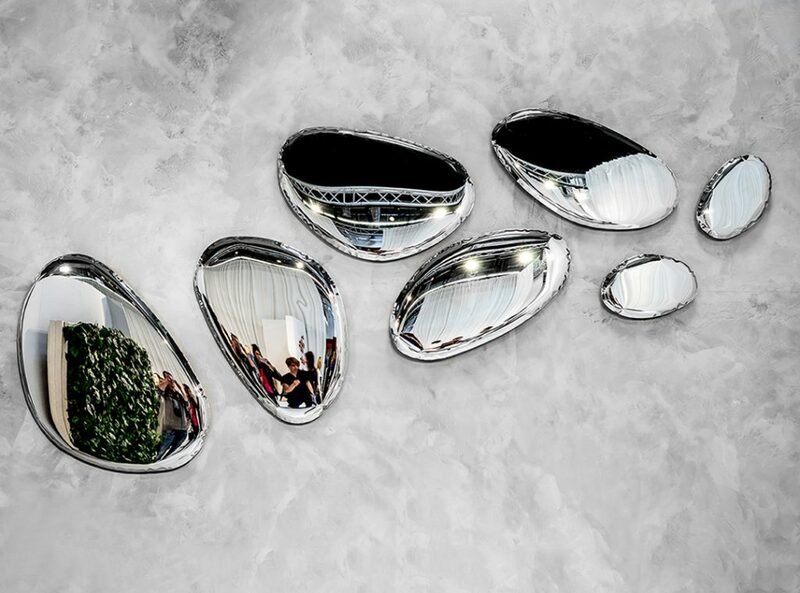 Just like the very first mirrors, TAFLAs are made of metal. 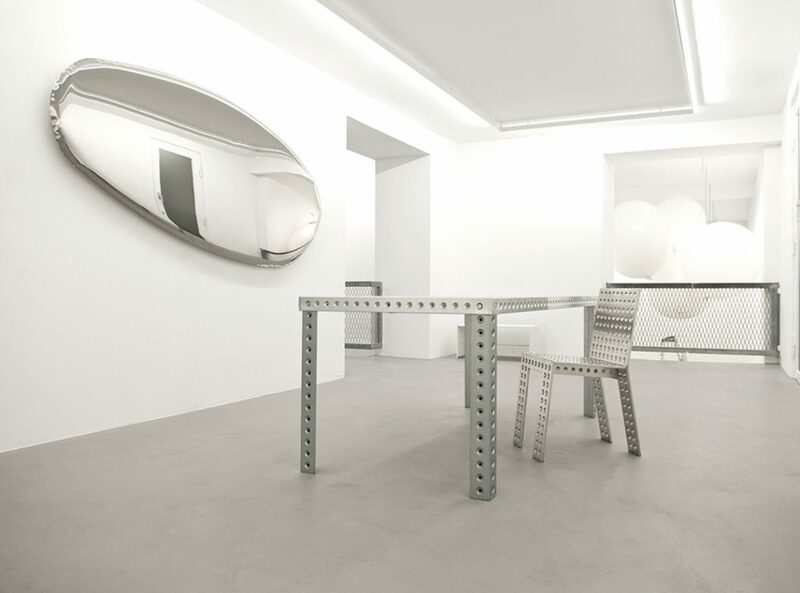 FiDU technology brings out the true face of steel and creates objects of unique shapes. 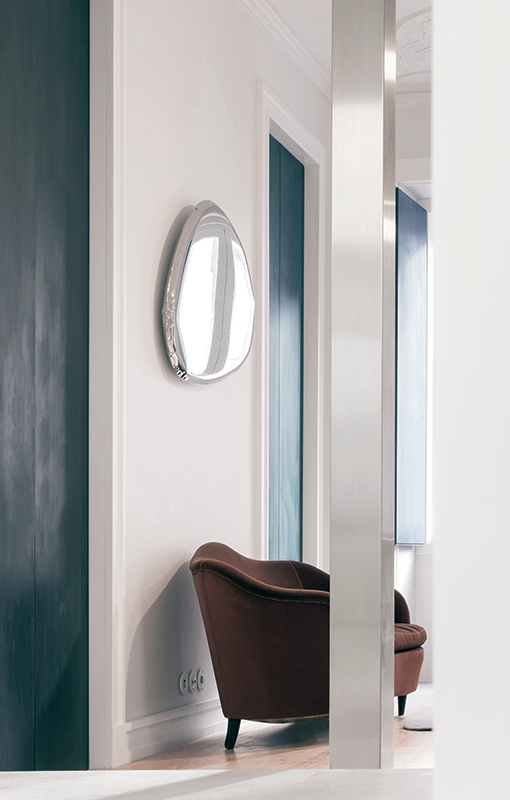 Mirrors from TAFLA collection come in numerous shapes and sizes. 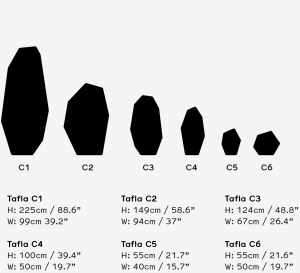 Some of them are characterized by a geometric simplicity and respect for proportions, some are distinguished by a soft line of organic form. There is such a diversity that arranging them together reminds of a storytelling. Impression on a steel surface does not reflect reality, it creates a new one. 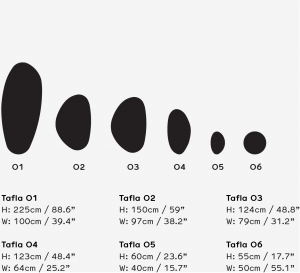 TAFLA O series is characterized by smooth, optically light shapes inspired by liquid droplets and thanks to its unique form, combines the world of design, art and technology. thanks to the material used did not break up after a fall. 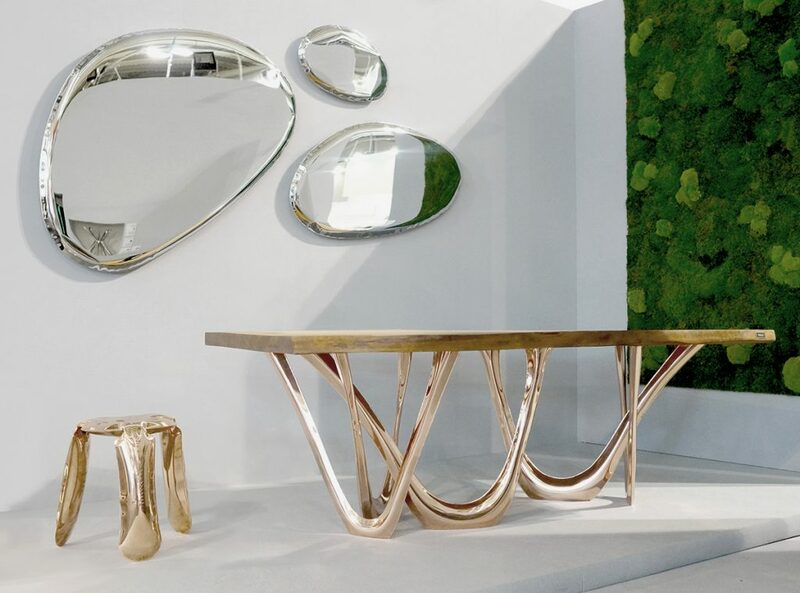 The product of form and function with the latest collection of mirrors gives an infinite number of possible arrangements. 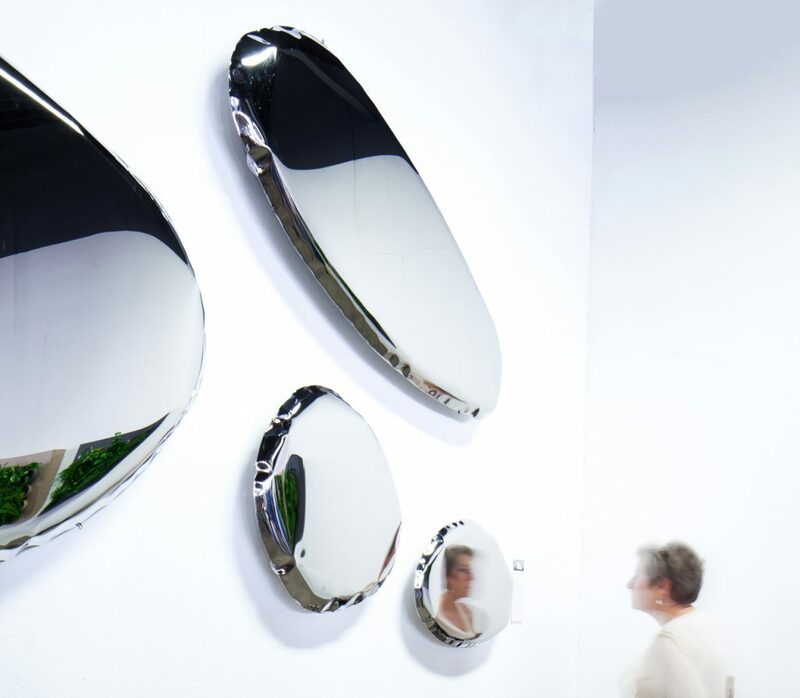 Mirrors made with FiDU technology are a result of free deformation caused by high internal pressure. This process creates objects of great durability yet of subtle structure. 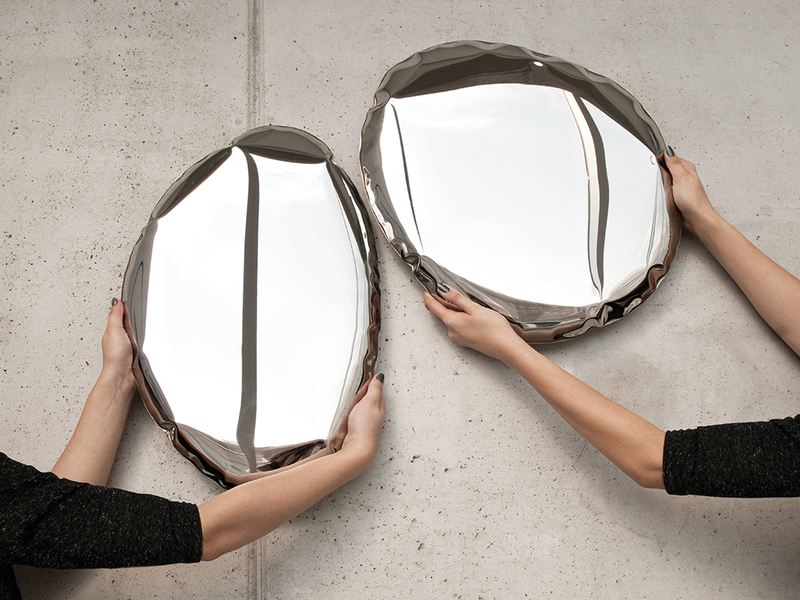 Just like the very first mirrors, TAFLAs are made of metal. FiDU technology brings out the true face of steel and creates objects of unique shapes.